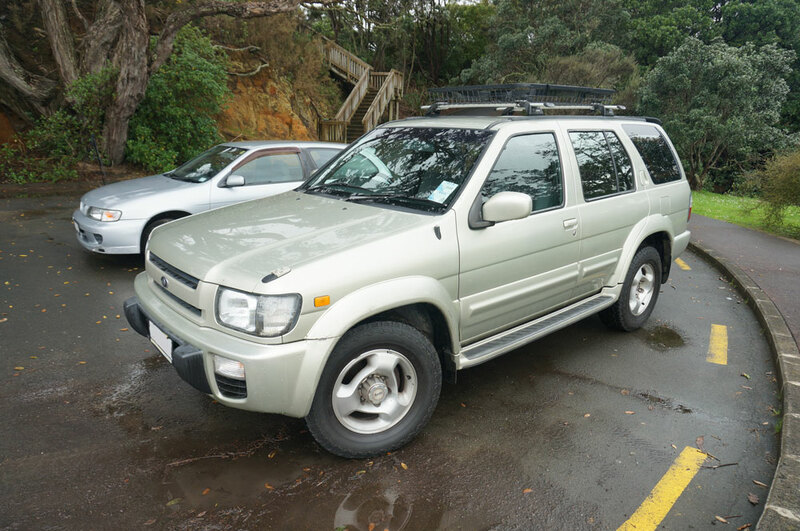 I’ve bought a car! Ready to hitch a caravan to the tow bar… as soon as I find one. The car is a beast compared to my previous car. One that involves a step to get inside and I tower over other cars. There are plenty of mysterious button and levers inside that I am currently clueless on how to use. See the video as I attempt to find out what they do. I have the route I plan to take until I come across the one. 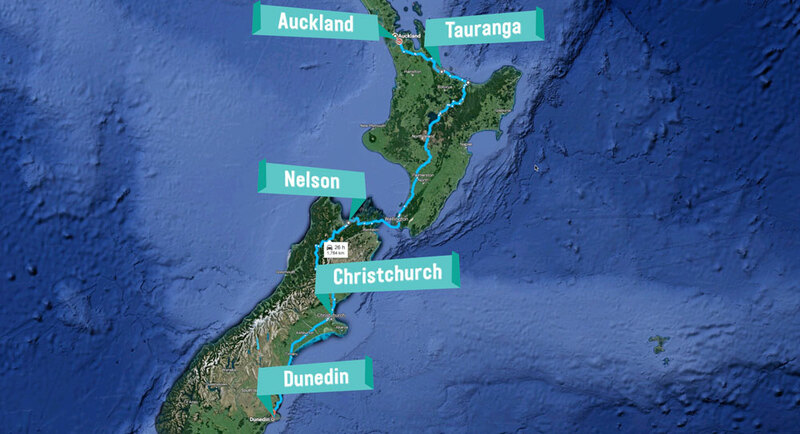 The plan is to head from Auckland to Tauranga, then ferry to the South Island and carry on to Nelson, Christchurch and Dunedin. I’ve found that the majority of caravan dealers are in Christchurch. Will I have any luck? Let me know what you think of my fumbling attempt to learn what the car does. Still don’t know what the gear-stick does! Curious to see what I find on my road-trip? Subscribe (to the right) to stay up-to-date.